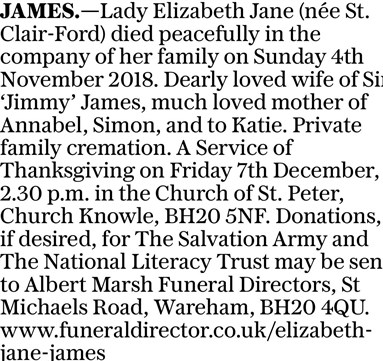 Dearly loved wife of Sir ‘Jimmy’ James, much loved mother of Annabel, Simon, and to Katie. 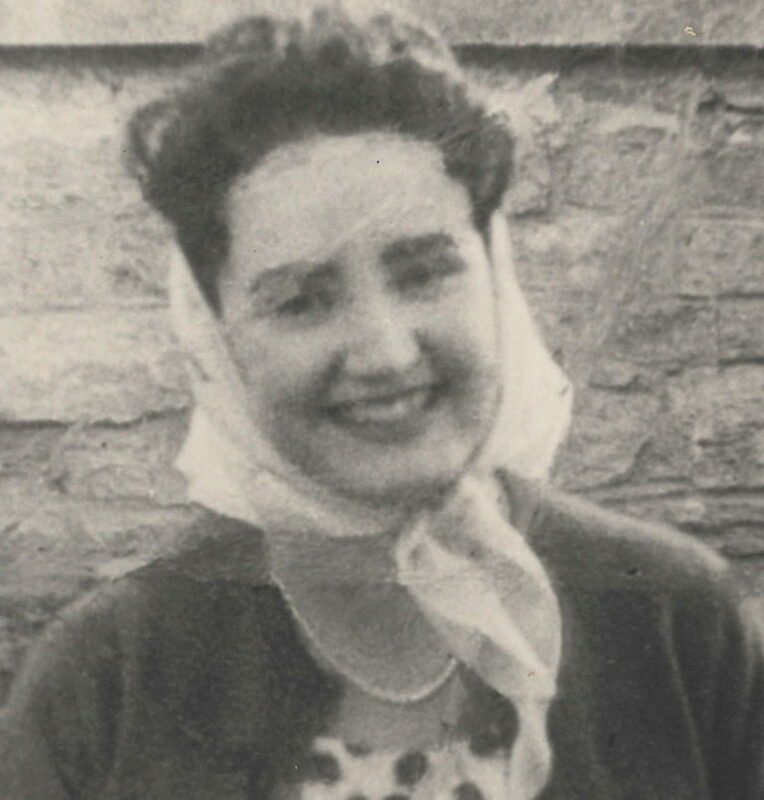 In memory of Lady Jane James from the Duchy of Cornwall Poundbury family. 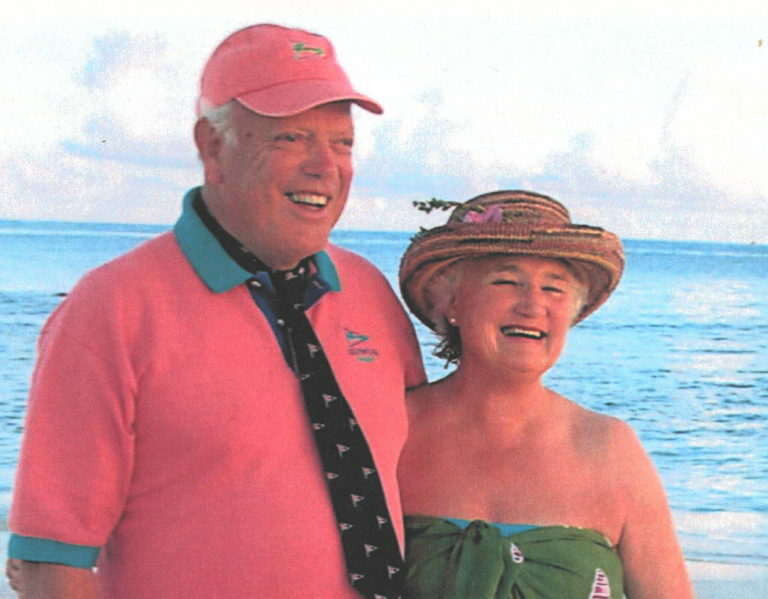 This Thanksgiving service is in place of a public funeral. A private cremation has already taken place.